For medical purposes, labels must meet certain criteria and qualities, since no other industry is more concerned with error-free labeling. 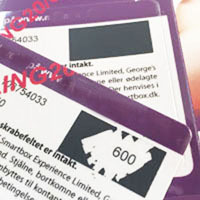 The pharmaceutical labels can be made of plastic materials or Paper. It is important to know for what purpose the labels are needed. 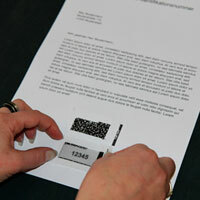 The box tags embedded in the form can be personalized with your barcode and name. Integrated luggage tags are suitable for identification and recognition so that no luggage is exchanged or lost. 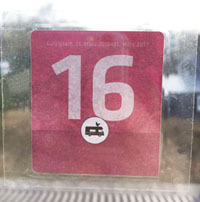 The sheet with integrated luggage tag can be personlized on a Laserprinter. They are available in many cities and municipalities - parking permits that allow residents to park for free. 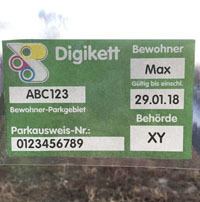 The parking permits can easily be personlized in any office printer with license plate and name of the resident. Also we offer a wide range of security features for any of our integrated products. Vignettes integrated in a form can be printed and personalized as desired, so that each vignette is provided with a licence plate and name. Simply print the form with the integrated Vignette on any laser printer. Scracth fields are diverse in the application and you can let your creativity free. No matter whether you "hide" a PIN or voucher code, a scratch card is a safe solution. Of course, the playful aspect of a scratch field is an eye catcher: profit games, bonus codes, lotto - there is something for everyone. 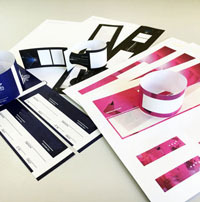 Integrated Void labels are easy to use and simple security feature. The labels reveal their strength only when removing the label. When removed the safety labels shows their pattern or inscription "VOID". This indicates that the package or a device has been opened. First aid for your windshield! Glue the label to the damaged area immediately after the stone slash. 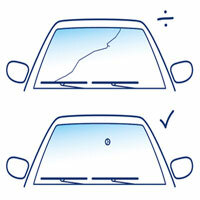 Thus, the transparent quick repair patch protects the broken glass for Dust and dirt until repair. 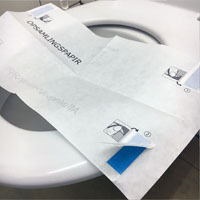 The Easy sampler for feces collection is made of water-soluble special paper for hygienic and easy stool sampling. 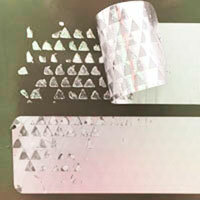 Gummed paper is a paper that has been treated with a special glue on the back. 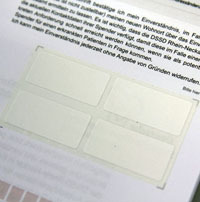 To activate the adhesive, the rubberized side must be moistened - similar to a stamp. 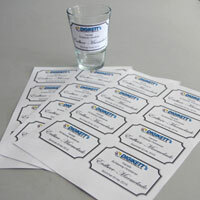 LaserPIN is a product patented by DIGIKETT, which can easily be personalized on a laser printer. Call us for more information, we will find the right solution.